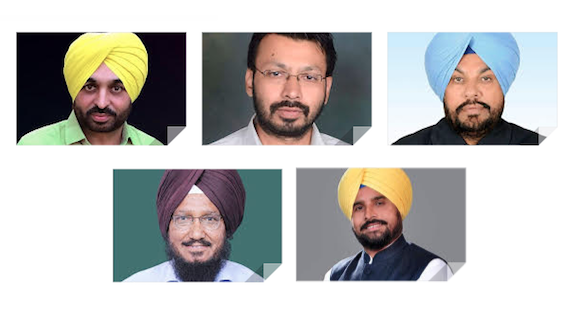 Chandigarh: The Aam Aadmi Party on Tuesday (Oct. 30) announced the names of its 5 candidates for upcoming Lok Sabha elections to be held in 2019. The decision was taken during the last meeting of state core committee held at Chandigarh. The party also appointed Talwandi Sabo MLA, Prof. Baljinder Kaur as the Chief Spokesperson of the state unit. Addressing the media at Chandigarh, the chairman of the state core committee Principal Budhram and Prof. Baljinder Kaur said that party has decided to field its sitting MPs, Bhagwant Mann and Prof. Sadhu Singh from their respective constituencies Sangrur and Faridkot. Dr. Ravjot Singh who had contested the 2017 Vidhan Sabha election from Sham Churasi and got 42797 votes will be the AAP candidate from Hoshiarpur while AAP candidate from Mohali in 2017 vidhan Sabha election, Narinder Singh Shergill will contest from Sri Anandpur Sahib. Shergill was runner up from Mohali with 38971 votes. 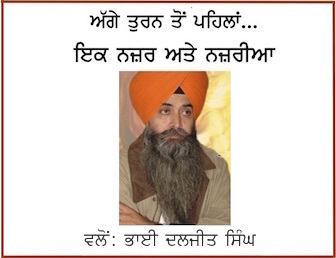 The party has announced AAP Majha zone incharge, Kuldeep Singh Dhaliwal as candidate from Sri Amaritsar Sahib. Dhaliwal is a progressive farmer and has been involved in activities related to welfare of the society. Principal Budhram Said that all the candidates are old members of party and have worked hard at ground level for the upliftment of the party. He said that fulfilling the aspirations of the workers, the party has allotted tickets to people who are raising voice of the people of Punjab. Prof. Baljinder Kaur said that Gujrat Model of Prime Minister Modi and Capt. Amrinder Model have failed drastically at centre and state respectively. Modi after getting the power at centre has let the people of country down by deceiving them of the promises made during polls. She said that the famers are agitating throughout the country and despite of providing them what was promised they are being thrashed by the police for raising voice. The unemployment is mounting day by day and economy has gone to worst level of all times. 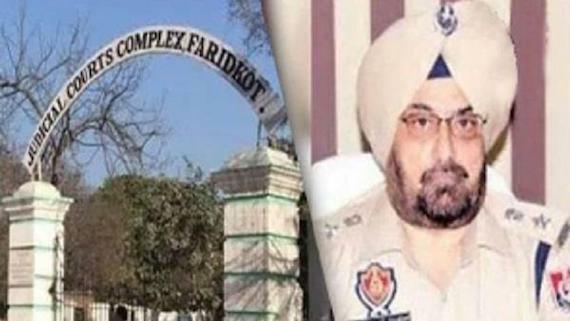 Prof. Baljinder said that Capt. Amarinder came into power with hollow promises of providing jobs to the youth but has now reduced the salaries of the existing employees of govt. The farmers of the state are committing suicides due to the apathy of state govt and education system has completely collapsed in the state. She said that Arvind Kejriwal led AAP govt. in Delhi is working hard to uplift the life standards of the people. The work done in the field of Education, Health, water supply etc. is being acknowledged by the media at international level. She said that AAP will fight general elections of 2019 on Arvind Kejriwal model.